Save big on the most innovative truck covers! Core Tie Downs, Cargo Bar, Cargo Sports Bag for Trucks, SUV and Automobiles. 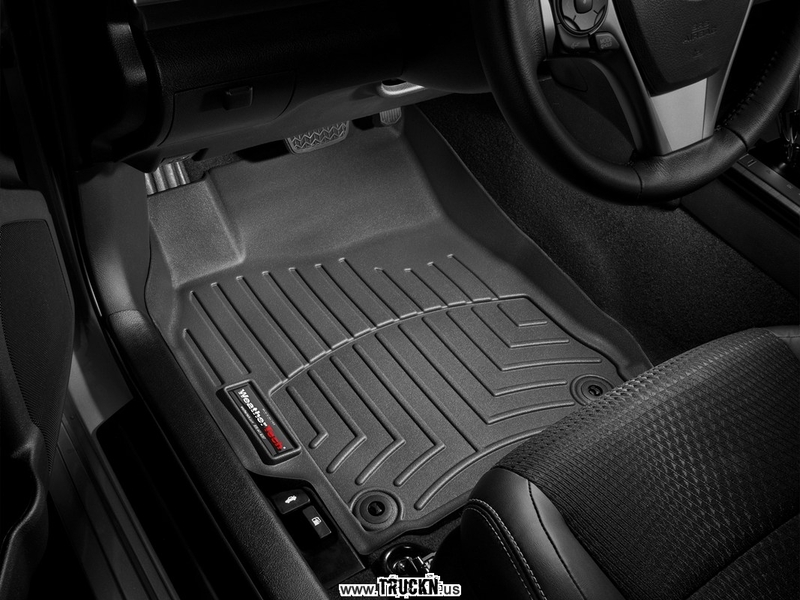 All Weather Floor Mats now available. 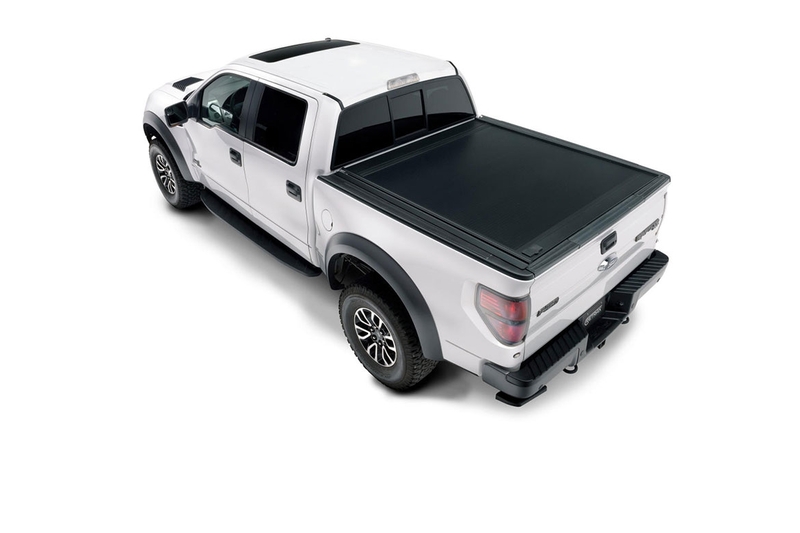 Save big on the most innovative truck covers and accessories! 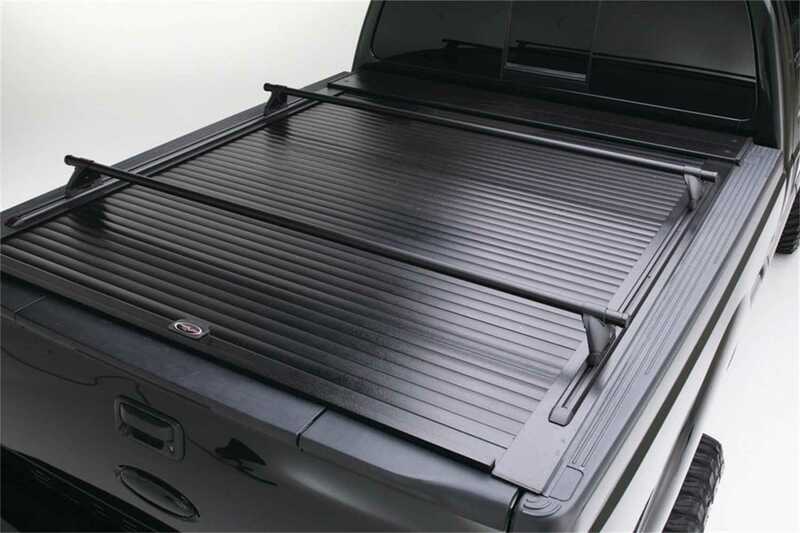 Everything you need from running boards, toolboxes, and bed liners. Keep your truck, SUV, and auto in showroom condition with professional auto detailing products available at Hawaii Truck Concepts. 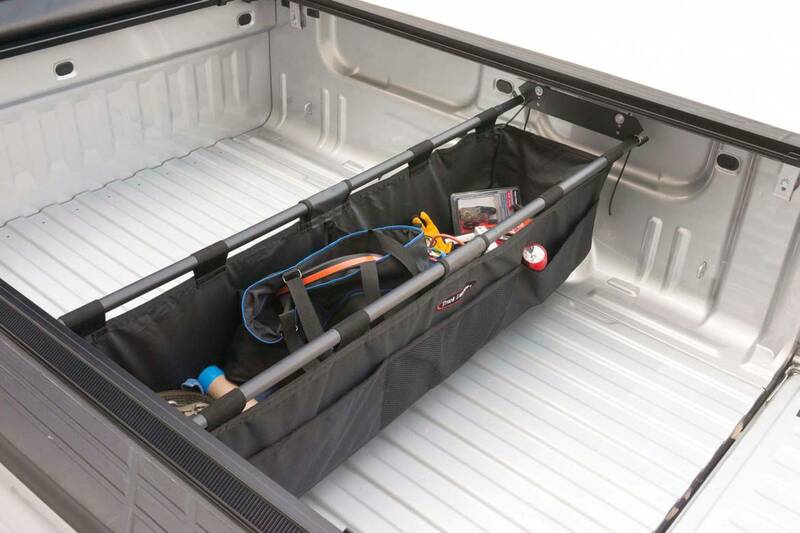 Core Tie Downs, Cargo Bar, Cargo Sports Bag for Trucks, SUV and Automobiles. Something is always on special! Come visit us and see. Excellent service. Mom and pops shop. 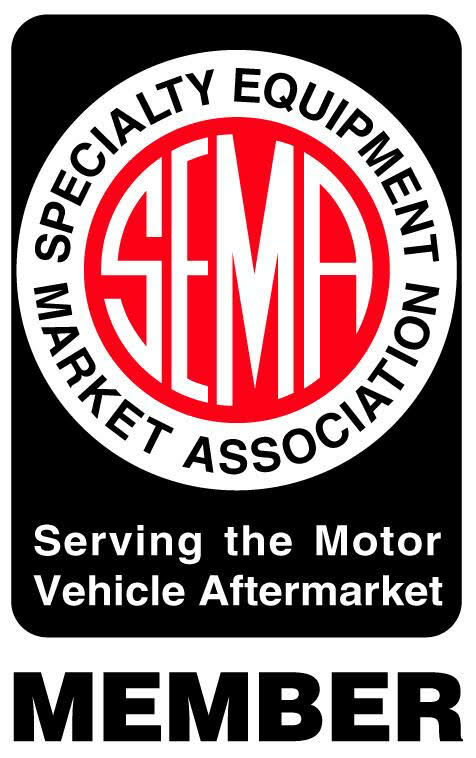 Comes highly recommended for your tonneau covers and tailgate locks. 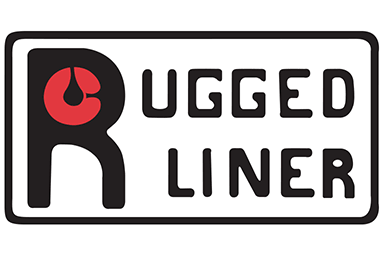 The highest quality truck cover accessories at the lowest prices ensure you the best values available today. And all throughout our great selection you'll find our products offer you the most modern technologies combined with traditional attentive craftsmanship. Copyright © 2018 Hawaii Truck Concepts Hawaii Web Design by Ikaika Kimura.